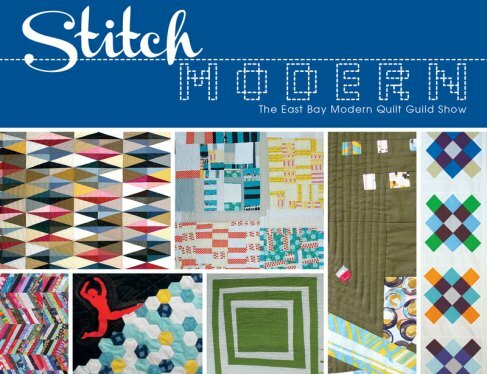 Little Bluebell: Stitch Modern 2013 Opens Tonight! Somehow I missed your earlier post on that "Rebel Amish"-quilt. I love it! 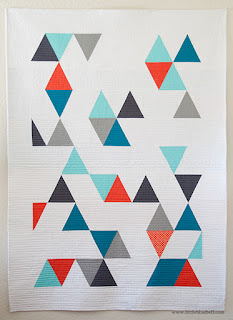 What a way to use triangles! And a yummy colorcombination as well. Congrats! That looks like a fun show!